Siri's World: Amy Winehouse R.I.P. Jaa....I'm soo sad and I just ahhhh, why, why, why? Her voice was one of the most beautiful soul voices in the world! This was just wrong, she was only 27 years old! 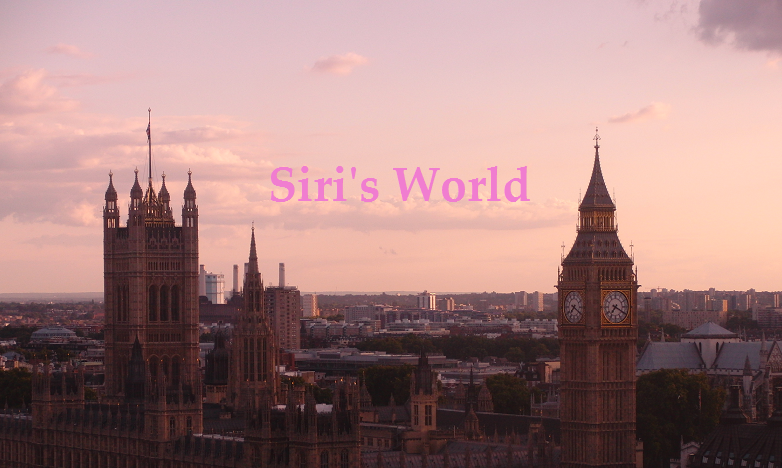 Siri's World's 1st anniversary year! Partytime! !